Expanded to sweep the terrain. Mass eviction and mass arrest. And guardsmen, masked and bayoneted, surrounding them, did. Civics, our teacher’s retelling of the People’s Park protests in Berkeley. And so which, in the dress code’s terms, constituted flagrant violation. Down to some singular figure just outside the background’s reach. And destined to occupy the whole of the territory with his gaze. His soul like the Sibyl sprawled in her little jar, gasping for air. In lobbies of interstate-adjacent motels and psych-ward waiting rooms. All those hours of late-night AM talk—you’d held out a little hope. In the distance. From what I can remember, it was a very pretty picture. 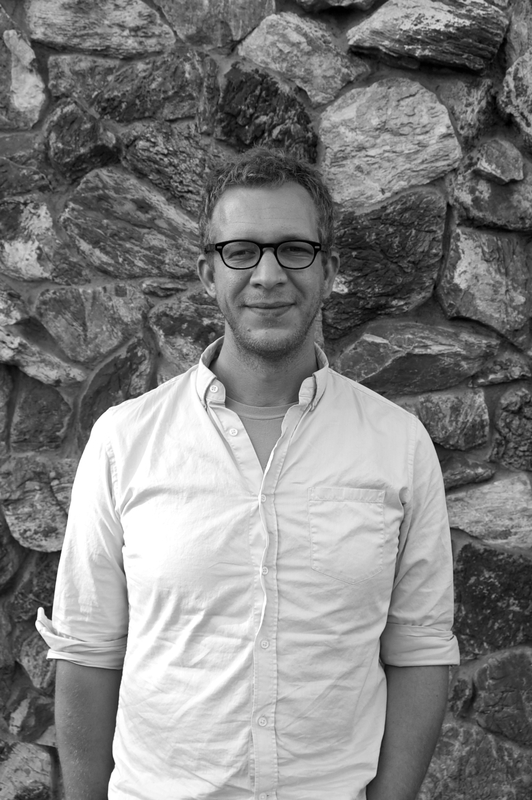 Jeffrey Schultz is the author of the National Poetry Series Selection What Ridiculous Things We Could Ask of Each Other (University of Georgia Press, 2014). His poems have been published widely, including in Poetry, Boston Review, and Missouri Review, and they have been featured on Poetry Daily, PBS NewHour's Art Beat, and the Academy of American Poets' Poem-a-Day. He has received the “Discovery”/Boston Review prize and a Ruth Lily Fellowship from the Poetry Foundation. He teaches at Pepperdine University and lives in Los Angeles, California.